As I have said before, I'm fans of animation movie. 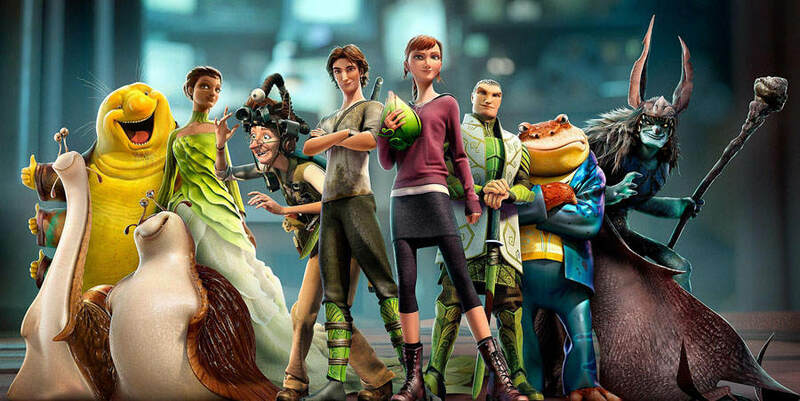 That's why yesterday I watched Epic, an animation by Blue Sky Studio (a studio that also made Ice Age and Rio). Its story loosely based on The Leaf Men and the Brave Good Bugs. Its visual is pretty but honestly this is just another generic animation with brave heroine, rebellious or scoundrel hero, and cute sidekick creature where the emotional moment/drama came from the relationship of the protagonist with their misunderstood parent. The visual is nearly as good as The Croods but I love Epic storyline better. After watch this fim and The Croods, I'm still waiting for a decent animation that would really entertain me (I'm looking at you Despicable Me 2 and Monster University!). It is still a pretty entertaining movie though, particularly for young kids. So it still can be an option to spend your spare time.